August Horch was one of the founding fathers of Benz. He went solo in 1904, founding Horch & Cie. Motorwagenwerke AG. 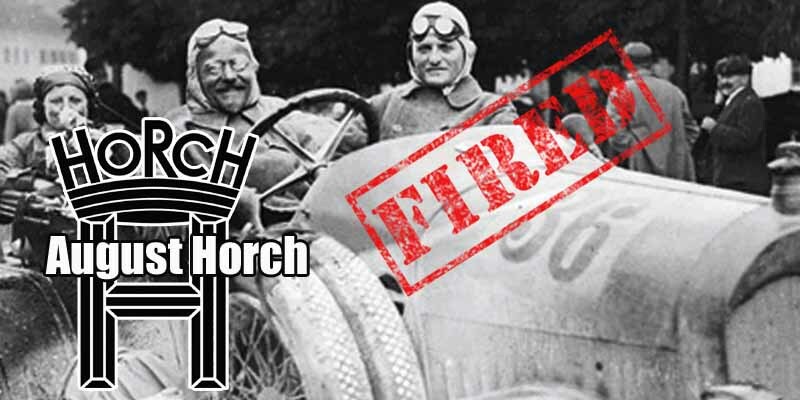 After a dispute with his chief financial officer, Horch was forced to leave the company and re-establish it yet again in 1910. He couldn’t use his last name anymore because his old company was using it, so he translated his last name, which means “hear” into Latin. And that is how Audi was born.